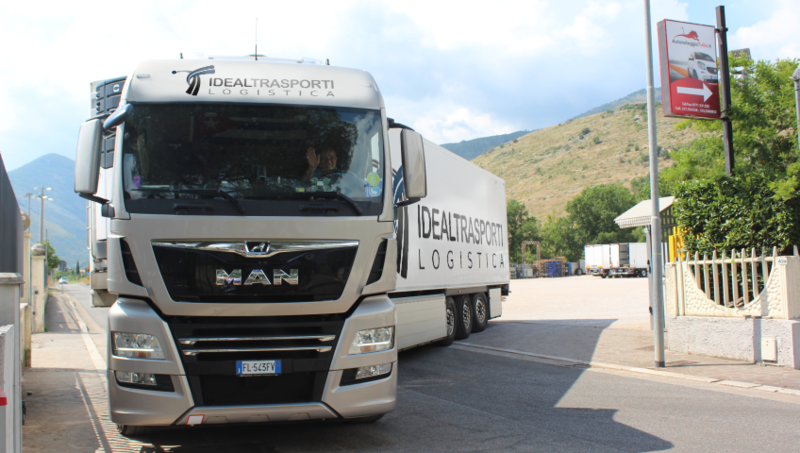 We carry out international transport throughout Europe and especially in France, Spain, Germany, Holland and Belgium. We transport both cargoes with perishable goods of all kinds, from frozen foods to flower and fruit and vegetable products, and non-perishable materials. The transport service is planned and coordinated by a staff of professionals, who follow in real time the transport from loading to delivery, intervening in case of need to solve any kind of problem. In extraordinary circumstances we use the collaboration of qualified sub-carriers.